Enjoy real-time internet banking with us. Just click to do bank transactions wherever you are, anytime you want. 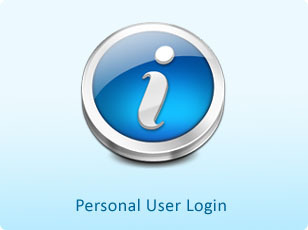 It is safe and convenient to access your account 24/7. 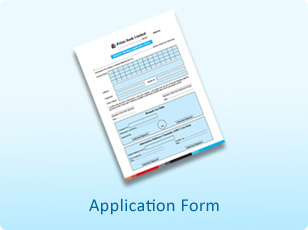 Download the internet banking application form this link or collect the internet banking application form from Prime Bank branch. Fill all the account details. 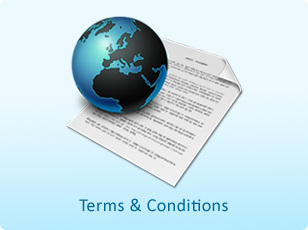 The internet banking application form must be signed by accountholder. Submit the form to your respective branch office. 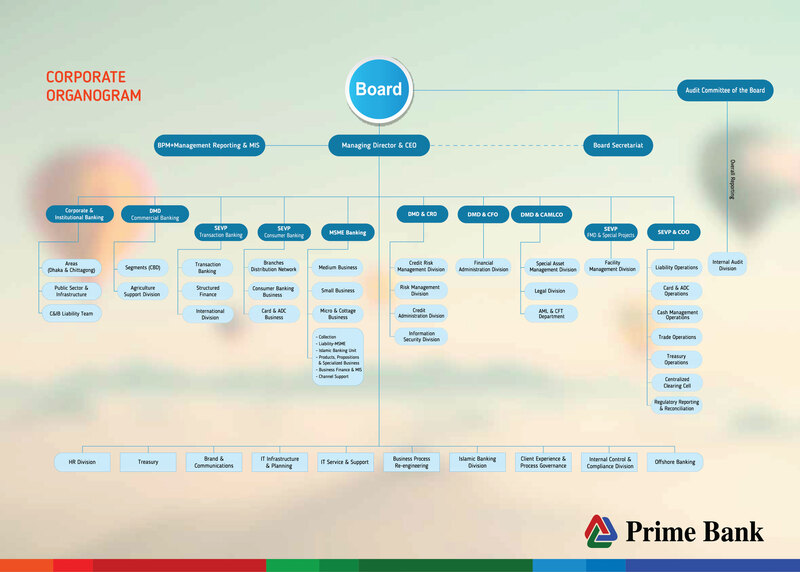 1/C DIT Avenue, Motijheel C/A, Dhaka-1000.